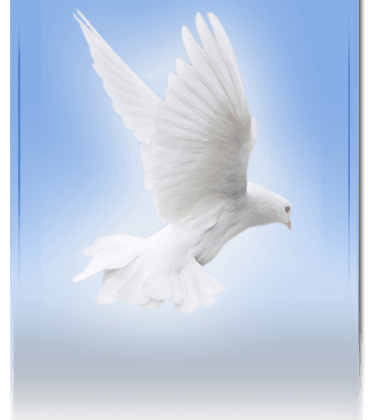 Margaret Snider, 76, of St. Matthews, SC, formerly of Vance, SC, departed this life on Thursday, August 16, 2018 at Calhoun Convalescence Center, St. Matthews. There will be no viewing after the eulogy. The final resting place will be in the church cemetery. 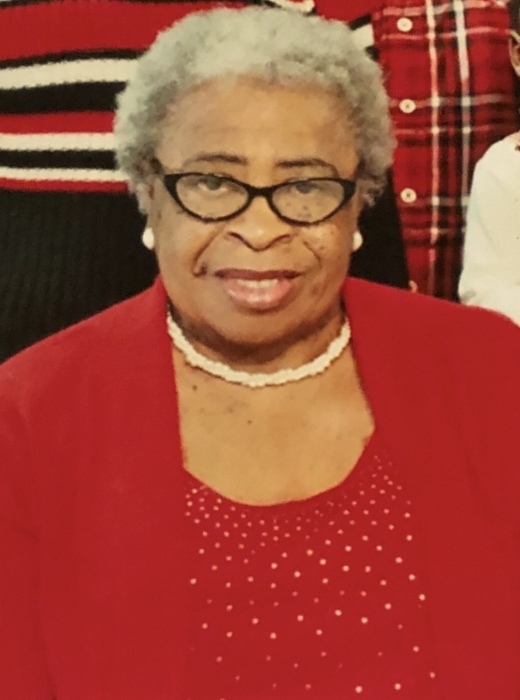 Friends and family may call and visit the residence of her daughter, Linette (Samuel) Gilliard at 1123 Dukenfield Dr., Vance.